Driving an electric car shouldn’t be expensive or complicated. Evee puts you in charge of your future on the road. Our unique and all-inclusive flexible subscription package makes it easy to get your new electric car. 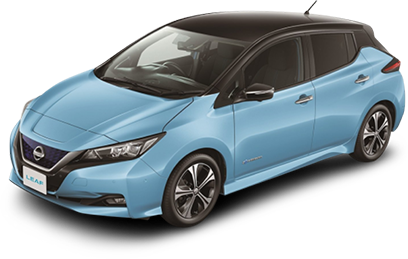 Browse our range of electric and hybrid cars, and find one that suits you. How do I charge it? How much does electric cost? Don’t worry, we’ll explain everything. Not sure if you’re ready to go electric and take charge? Take our quick suitability test to see if going electric is the right fit for you.